The festival of colours is finally here and it is time to gear up for it. While most of us like the idea of heading out to play Holi with colours, it comes with its own set of issues like dry and frizzy hair, pimples and breakouts caused by the blatant use of artificial colours made with the help of chemical solvents and toxic agents. 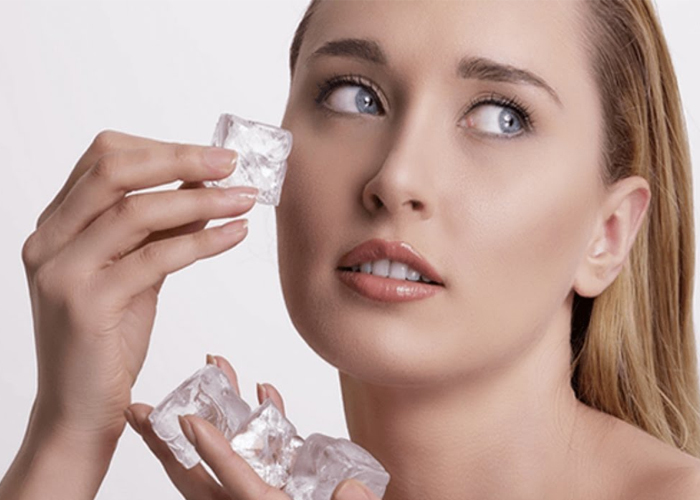 10 minutes Massage with Ice cubes: Before applying anything on the skin, rub your face with ice cubes for approximately 10-15 minutes, which will close all your open pores. Once it is taken care of, you can apply a sunscreen or any organic oil. Doing this will prevent you from acne. Don’t ignore your nails: Make sure your nails are cut and you’ve applied a good amount of Vaseline Petroleum Jelly on them. 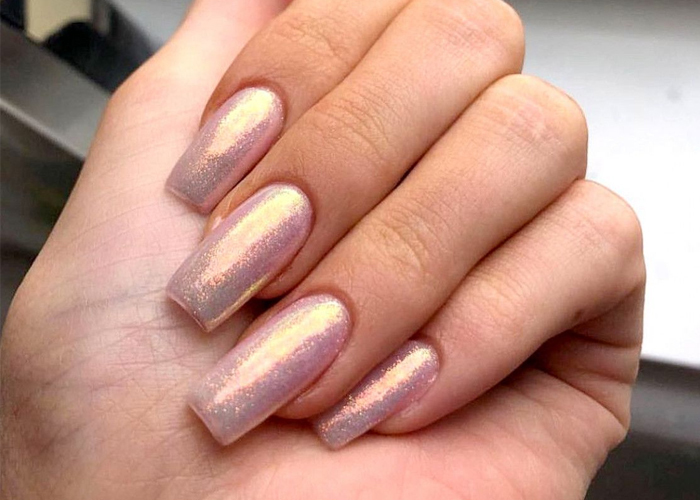 You can also apply a coat of transparent nail colour. Avoid getting acrylic or gel nails done before Holi. 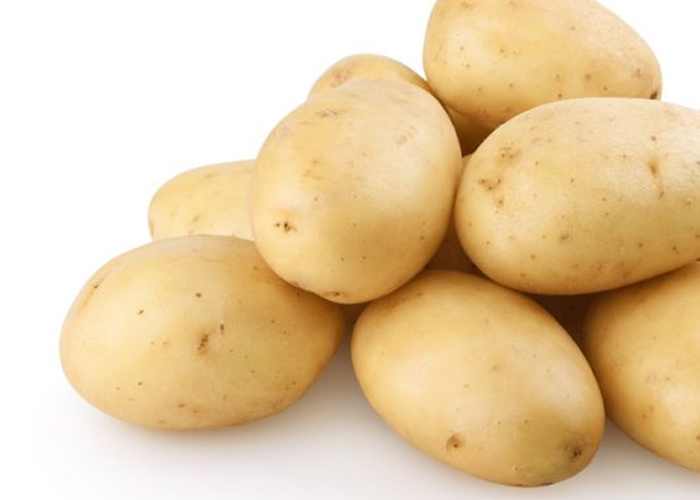 Potato: It is a natural exfoliating toner, which easily helps you get rid of the color marks on your skin. Just slice it into a number of pieces and scrub around with it, you will see the color getting off of you. You’re harsh on your skin and hair post Holi: You scrub and tug your skin on your face and body and rinse your hair with shampoo too many times to remove the Holi colour. This will only damage your skin and hair. So, be gentle and patient! Use products like baby oil, soft cotton pads, mild shampoos etc. post Holi to ensure you don’t damage your skin. 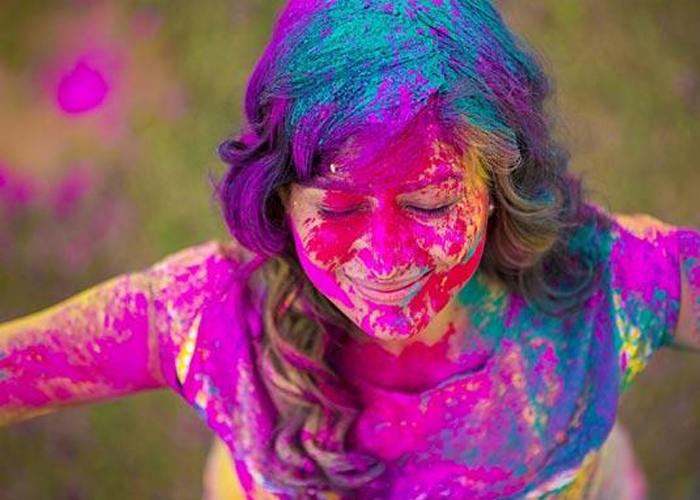 Remember to use a lot of moisturiser as the Holi colours will tend to dry your skin a little. 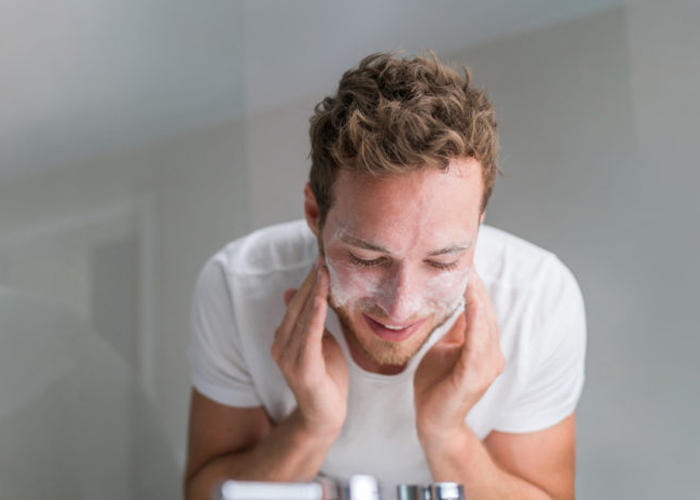 Avoid washing your face with soap immediately: Soap is alkaline and causes further dryness. Instead, use a cleansing cream or lotion, apply and massage it on the face. Then wipe it off with moist cotton wool. Remember to cleanse the area around the eyes too, using a light touch. A cleansing gel works perfectly to dissolve the colours and facilitates easy removal. Keep all these tips in mind before playing and we’re sure your hair and skin will stay healthy and happy while you play Holi!